An increasing number of tenants are moving into Dubailand driven primarily by affordable rentals, according to a new report. 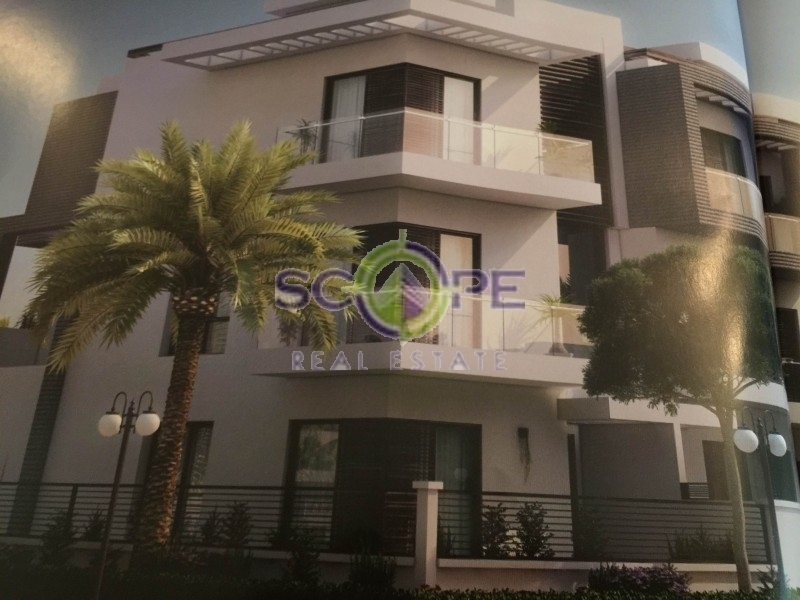 “Far-flung communities of Dubailand and Jumeirah Village are increasingly seeing more people move in this year, likely due to lower rent prices,” MoveSouq.com and FlatReviews.com said in their first quarter 2015 report. 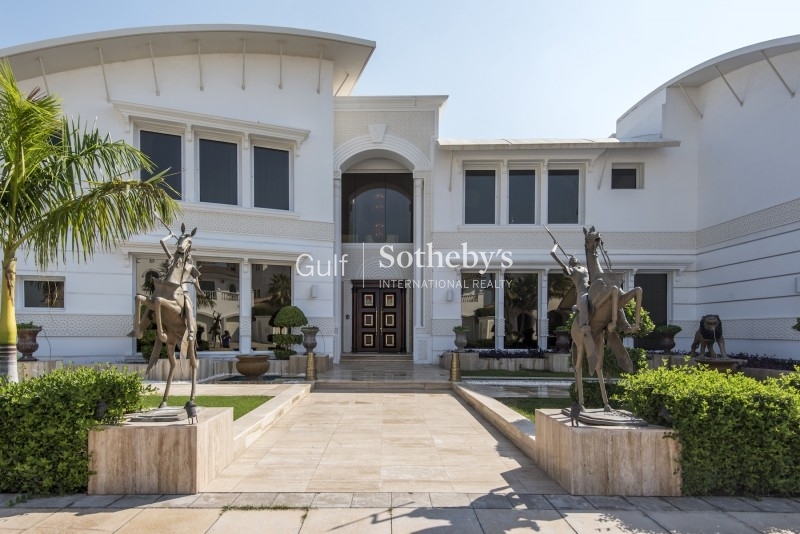 Rentals for studio units in Dubailand range from Dh35,000 to Dh45000 per annum (pa); one beds Dh45,000 to Dh55,000 pa and two beds Dh60,000 to Dh75000 pa.
Realty experts say tenants are moving into these areas though the infrastructure, transportation and community centres not yet matching those of established community, but offer new large-sized apartments at lower rates. 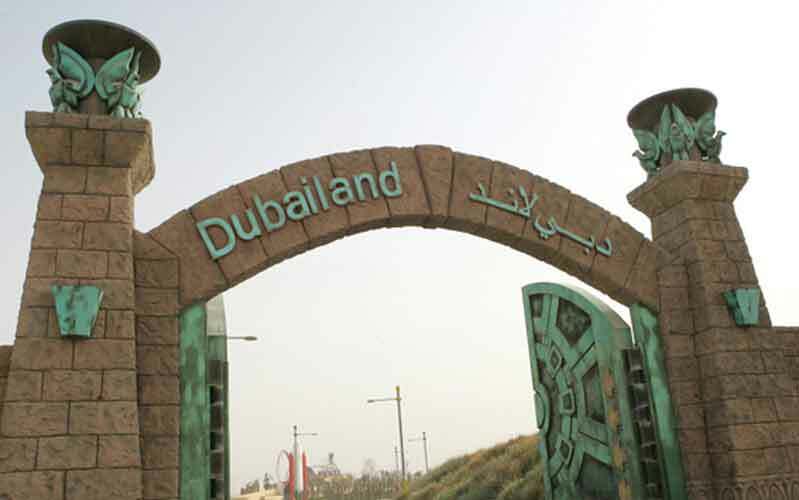 Emirates24|7 had reported before that Dubailand was set to become the next destination for affordable dwellings, with developers starting construction of projects priced in the economical range. It is also one of the closest communities to Expo 2020 venue site and is expected to get Dubai Metro connectivity in coming years. Established communities such as Dubai Marina and Downtown Dubai continue to maintain their position on the top five ‘move in’ list followed by Jumeirah Lakes Towers and Business Bay. The results are based on over 2,000 resident reviews on FlatReviews.com and over 1,000 moving requests made on MoveSouq.com in Q1 of 2015. Last week, Asteco, a real estate consultancy, however, revealed majority of tenants opted to renew leases rather than relocate as rents in Dubai remained stable in the first quarter 2015. “There was limited movement in residential rental market with only minor adjustments in select areas, with demand centered on established communities and affordable products,” it said. The report also revealed MotorCity and the Greens to be the highest rated communities (most loved ones). Both scored 4.1 out of 5 on the point scale. 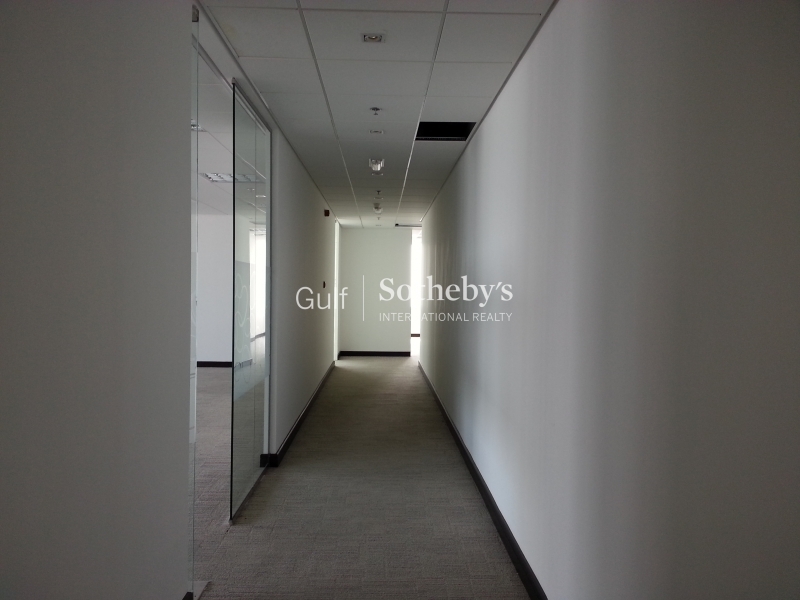 Sheikh Zayed Road, Dubai International Financial Centre, Jumeirah and Arabian Ranches followed with a score of 4. Communities such as Downtown Dubai, Mirdiff and the Springs scored 3.8, while Palm Jumeirah got a 3.7 rating. The lowest rated community was International City with a score of 2.8. These scores were based on categories such as traffic, access to nearby facilities (schools, shops and pet-friendliness), and value for money.